Get a taste of what the city’s all about, down to the letter. 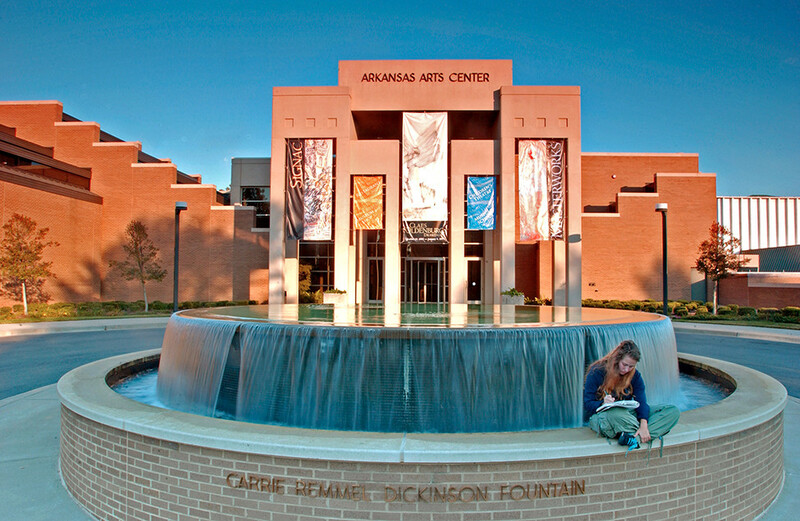 Arkansas Arts Center: The Arkansas Arts Center is home to a permanent collection featuring the works of greats such as Ansel Adams, Thomas Hart Benton and Picasso, as well as traveling exhibitions. The AAC also offers classes for both children and adults wanting to pick up a new skill like pottery, woodworking and more. Breweries: The craft beer scene in Metro Little Rock is among the city’s best-kept secrets. No matter what type of brews you prefer, you’ll find one to love at one of the eight local breweries in Little Rock and North Little Rock. 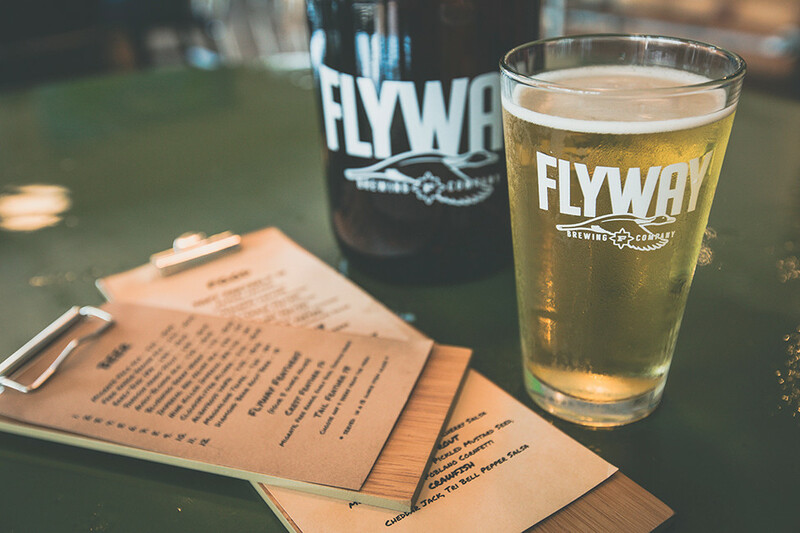 Pro tip: Try Bluewing Berry Wheat at Flyway to see what all the hype is about. Cheese Dip: Cheese dip — not queso — is something Arkansas takes very seriously. Legend has it that cheese dip was first created in The Natural State. One of our favorites is the dip at Heights Taco & Tamale Co., which took home a win in the 2016 U.S. Senate cheese dip vs. queso face-off. Doe’s Eat Place: Known for their delicious steaks and tamales, Doe’s is also one of President Bill Clinton’s favorite restaurants. The private party room was where he spent many nights strategizing during the presidential election. Electric Ghost: In the market for a new house plant? Electric Ghost in the SoMa district in downtown is filled to the brim with succulents and snake plants. The store offers a “plant lab” where you can pot your new plant friend before you leave. The Fold: This local hotspot was recently featured on the Food Network’s “Diners, Drive-Ins & Dives.” Guy Fieri especially loved the Bison Burrito and Cornmeal Waffle for brunch, but we’d recommend the Spicy White Cheese Dip with ground bison and a margarita for good measure. Green Corner Store: This offers everything from clothing made from organic materials and non-toxic cleaning products to environmentally friendly baby accessories and local jewelry. The store has also expanded to include a tea bar stocked with loose leaf tea from Savoy Tea Lab in Fayetteville. Heifer Village & Urban Farm: There’s no shortage of fun to be had while touring Heifer International’s headquarters in downtown Little Rock. Heifer Village is their interactive, free museum located at the headquarters where the whole family can learn about developing countries and the work that Heifer does around the world. Recently, the nonprofit added an urban farm featuring barnyard animals, a community garden, beehives and butterfly garden. Iriana’s: Iriana’s is the place to go for a delicious slice of brick oven pizza and a side salad for dirt cheap that will keep you coming back time and time again. Jäger Schnitzel: In the mood for some traditional Eastern European fare? The Pantry (in West Little Rock) and The Pantry Crest (in Hillcrest) offer delicious menus packed with Czech and German classics like sausage, schnitzel, sauerkraut and more. The bacon-wrapped dates are a must. Kavanaugh Boulevard: It won’t take you long to grow accustomed to this main thoroughfare connecting The Heights and Hillcrest neighborhoods. Along the boulevard, you’ll find popular local restaurants and shops, Allsopp Park and beautiful homes. Le Pops: Speaking of Kavanaugh Boulevard, Le Pops Gourmet Iced Lollies is one of those local favorites located in The Heights. You can pick out your popsicle base and either dip it in white, milk or dark chocolate or top it with graham crackers, toasted coconut and more. Mylo Coffee: Another local Kavanaugh Boulevard haunt is Mylo Coffee Co. in Hillcrest. 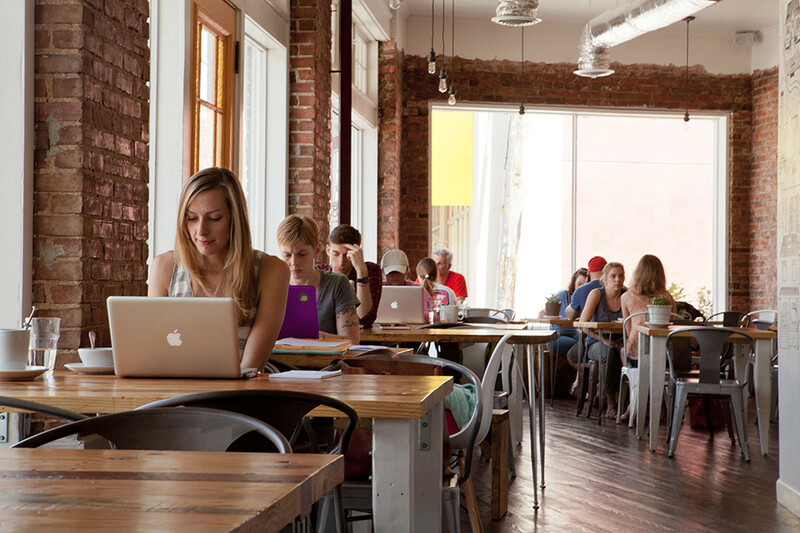 This coffee shop is a favorite among students and remote workers for its cozy interior and delicious coffees. North Bar: The North Bar was also featured on “Diners, Drive-Ins & Dives” when the Food Network came to town. This North Little Rock restaurant is known for their gourmet burgers, like the peanut butter and jelly cheeseburger and the barbeque bologna burger. Old State House Museum: The Old State House Museum in downtown Little Rock was the original location of the state capitol building. Today, it serves as a museum documenting Arkansas’ history through the ages. Pinnacle Mountain: You aren’t truly a local until you climb to the top of Pinnacle Mountain. 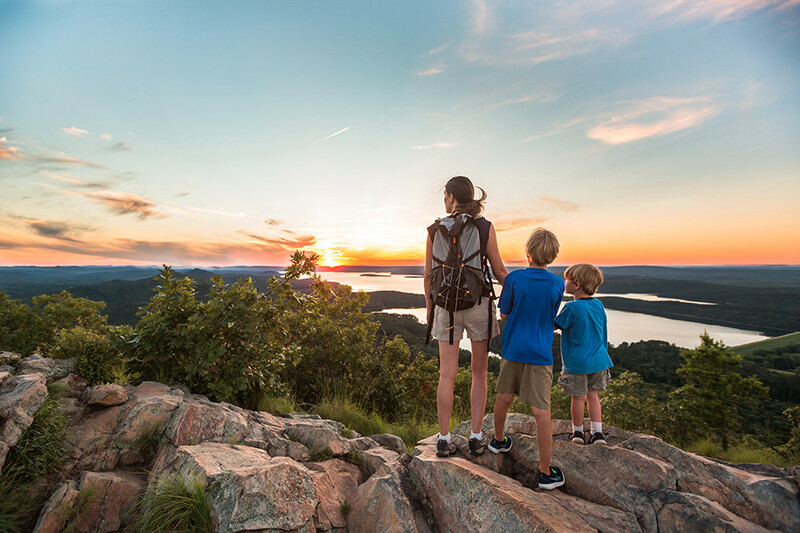 Located in West Little Rock, Pinnacle Mountain towers 1,011 feet above the Big and Little Maumelle Rivers offering hikers beautiful views of the area. Quapaw Quarter: The Quapaw Quarter is home to some of Little Rock’s oldest and most historic buildings. Many of the extravagant homes in the quarter were built in the Antebellum and Victorian eras. Each spring, the Quapaw Quarter Association opens up a section of the area during their Spring Tour of Homes, which is a perfect time to explore some of the area’s most notable homes. Rock Town River Outfitters: Rock Town River Outfitters is your go-to spot for kayaking the Arkansas River. They supply the gear for first-time kayakers and experienced boaters alike. 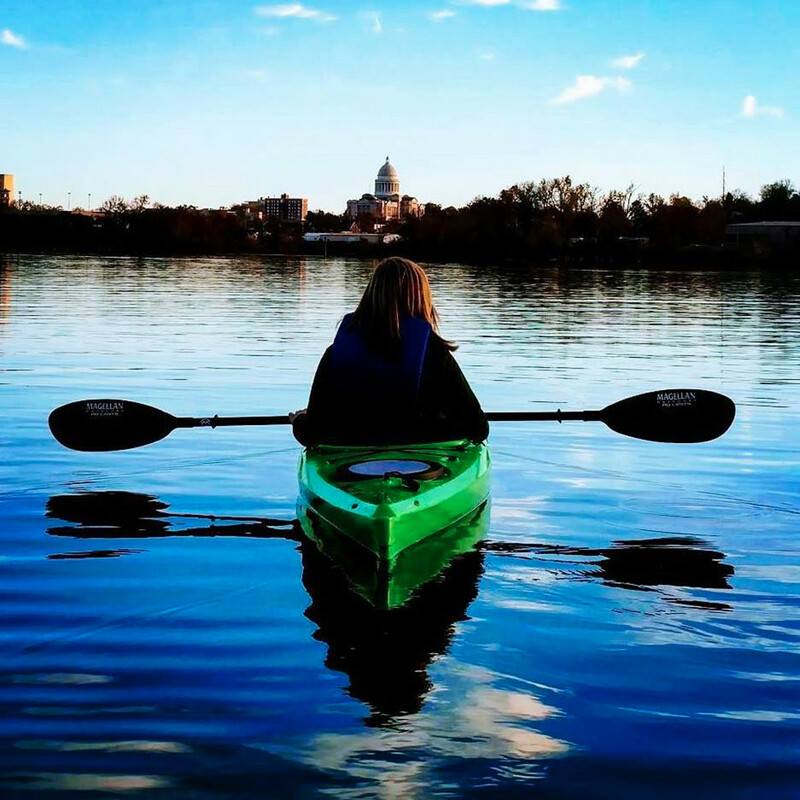 Rock Town offers sunset kayak tours as well as Sunday Bike & Brunch Tours, if biking is more your thing. South on Main: South on Main’s eclectic menu and live music lineup makes it one of the metro’s most unique dinner destinations. Traveler’s Games: Dickey-Stephens Park in North Little Rock is home to the Arkansas Travelers. The Travs are a Minor League baseball team whose winning games end with a firework show above the Arkansas River. U.S. Pizza Co.: Yes, there are two pizza places on this list, but hear us out. U.S. Pizza Co. has various locations around the Metro, but the one in Hillcrest is especially loved. The big patio is perfect for people watching and the half-priced mimosa buckets make it a winning brunch spot. Vino’s: Vino’s became Arkansas’ first microbrewery in 1993 when the state finally made brewpubs legal. Stop in for a slice of pizza and a glass of their Pinnacle IPA. Wunderhaus: What started as a food truck (the WunderBus), is now a full-fledged restaurant in Conway serving up mouth-watering burgers and more. Wunderhaus specializes in farm-to-table ingredients and inventive dishes on its ever-changing menu. X Marks the Spot: Little Rock, located in Pulaski County, is located at the geographical center of Arkansas, which makes it easy to access major cities in all directions via Interstates 30 and 40 like Memphis (2 hours), Dallas (4.75 hours), Bentonville (3 hours) and St. Louis (5.25 hours). YaYa’s Euro Bistro: Locals flock to YaYa’s for their delicious Sunday brunch buffet, spacious patio and creative cocktails. The popular spot at The Promenade at Chenal has a vibrant atmosphere. Great for girls night, date night or any night you’re simply craving something delicious. Regularly scheduled live music adds to the experience. 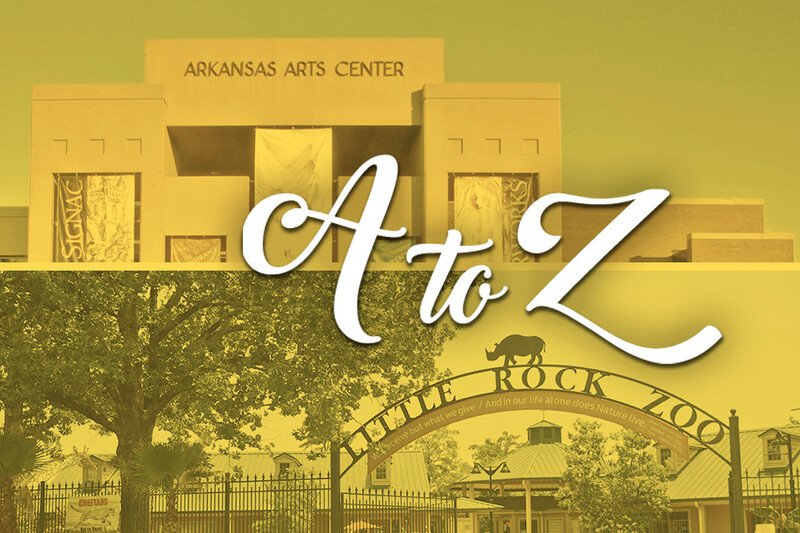 Zoo: Visiting the Little Rock Zoo is a must for any new resident. Where else can you see penguins, lions, gorillas and cheetahs in the heart of the city?